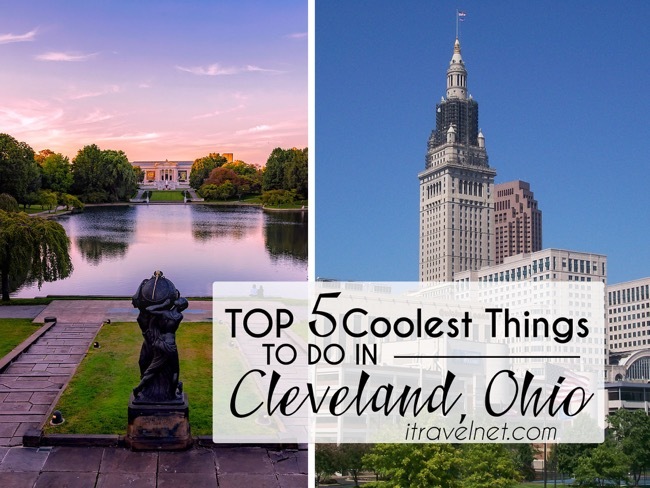 The Top Five Coolest Things To Do in Cleveland, Ohio – What to cross off your bucket list? Are you tired of the long and stressful days at work? How much is actually too much? If you are eagerly waiting every day to come back home then it might be just the right time for a vacation. Traveling gives back so much more to us than the money that we spend on it. It can broaden up our horizons, show us how other people live, and it can teach us about different cultures and traditions. Alongside all these advantages, you will create lifetime memories of the place that you visited, its architecture, the people you’ve met, and the experience you gained while at the same time providing you with a much-needed break from the hectic days. 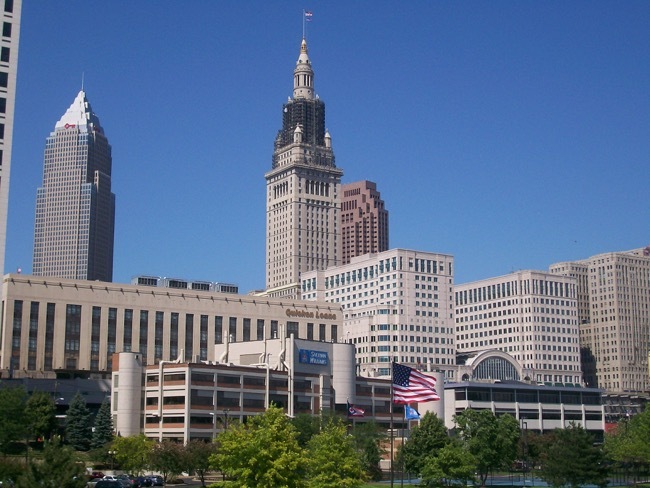 If you are looking for your next road trip destination then you might want to consider traveling to the USA specifically Cleveland, Ohio. 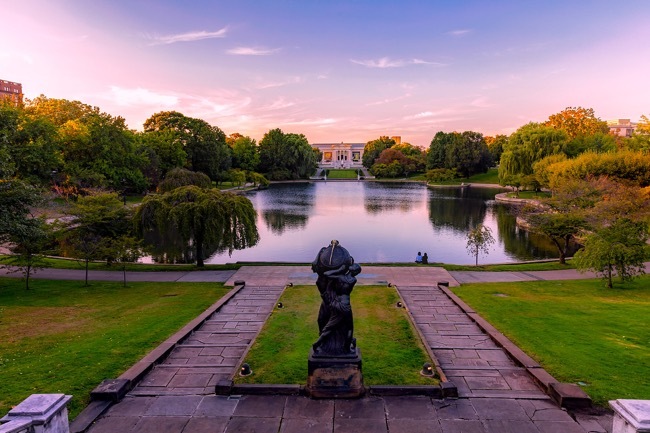 This culturally diverse city will capture your heart with all its world-class museums, wonderful parks, and the Lake Erie that will provide you with many outdoor opportunities. Exploring this historically divided city split by the Cuyahoga River into two parts, the west and east, has never been easier. Finding and booking a plane ticket is just as simple as getting the needed documents to get to the United States of America. Just as any other country out there, there are procedures that need to be followed. If you are living in one of the countries that are part of the Visa Waiver Program then you will able to easily visit the USA and stay there up to 90 days without any additional documents. However, there is one thing you need to do, you must apply for ESTA (electronic system for travel authorization). This is the only way to determine your eligibility to travel to the United States of America. On the other hand, if your country is not part of the Visa Waiver Program, don’t despair, there is another way to visit the USA. You can apply for a Visitor Visa (B-2) which is appropriate for visiting friends or family, for an educational or medical purpose, or for vacation. 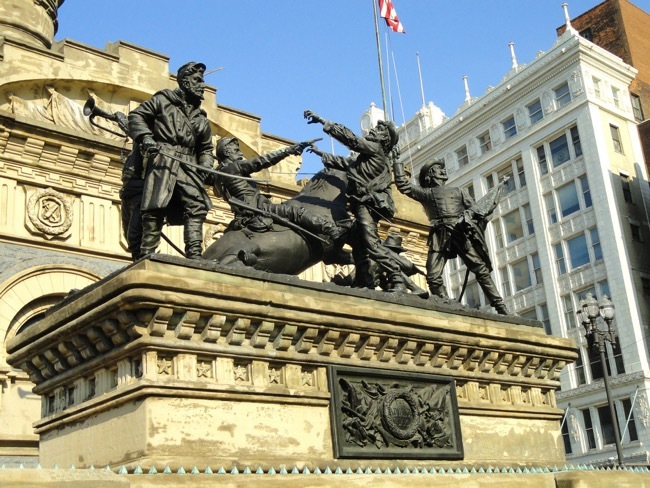 Are you still wondering whether or not to visit Cleveland, Ohio? Here the top attractions and must-visit places that will most certainly persuade you to visit this wonderful town. If you are a rock`n`roll fan be prepared to have an experience of a lifetime. Something that will stick with you your entire life. Inside and out you will be left speechless by its iconic architecture just as much as the exhibits devoted to remarkable musicians and bands such as Jimi Hendrix, The Beatles, Rolling Stones and more. Built on purpose to celebrate the passion, the energy, and the spirit of the rock and roll music, spread across more than 150,000 square-foot meters and on seven floors, you will be left speechless touring this architectural wonder build on the shore of the Lake Erie. If will be the highlight of your trip and something to cross off your bucket list. Be prepared to lose track of time and dive deep into the rock and roll culture. Website – www.rockhall.com. 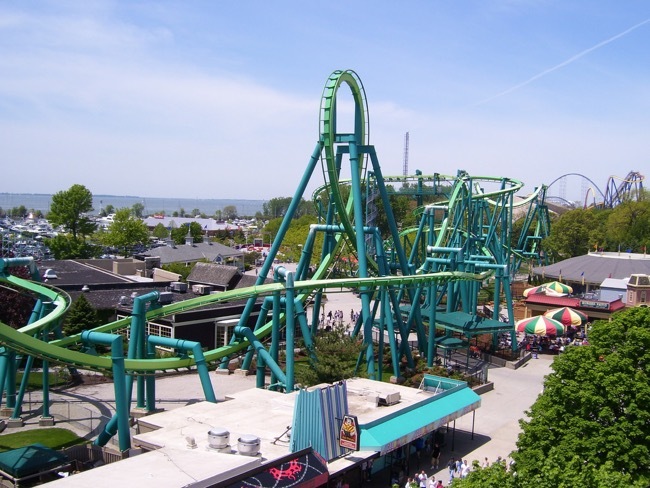 Named as The Best Amusement Park in the USA with 71 stunning rides from which 18 are world-class roller coasters spread across 364 acres, even an entire day there won`t be enough to experience everything that this park has to offer. Only a few superlatives such as the biggest, longest, and fastest are enough for roller coaster lovers to head toward Cleveland, Ohio. Here you can find a number of absolute top-notch, record-breaking roller coasters (www.cedarpoint.com/). Opened since the 1870s, it remains one of the most popular Amusement Parks in the USA. Ever since its beginnings, it has helped generations reminiscence to the “Remember when?” stories of all-day screaming fun together with the delicious yet dangerous mix of hot dogs with centrifugal force. There is not a better way to spend a casual afternoon with your family or friends than to visit Cleveland’s aquarium. Along the banks of the Cuyahoga River in a 19th-century old building, your kids can get to know the different species of saltwater animals and super-cool glow-in-the-dark jellyfishes. With more than 5,000 creatures you better be prepared to be amazed by rare sharks, moray eels, and stingrays some of them located in the 230,000-gallon SeaTube that stretches for 175 feet. Stunning, right? Thoughtfully created this aquarium will allow for your children to interact with some of the animals rather than just observe. 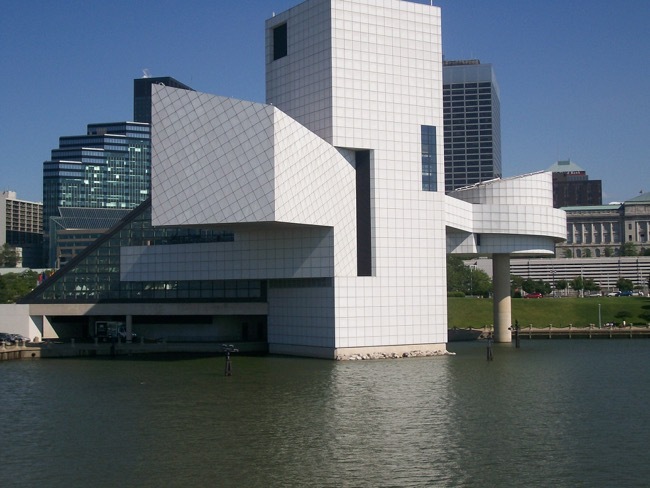 If you are more of an art fan than you`d be more than happy to find out that one of the best ranked comprehensive art museums in the USA is in Cleveland. The CMA as the locals call it is the home to more than 45,000 worldly recognized objects including pieces from Monet, Picasso, Warhol, and Caravaggio. Thanks to a $350,000 renovation and expansion, this place beside allowing you a glimpse into the history, at the same time it is fresh and modern packed with interactive surfaces, touch screens, and tablets. Website – clevelandart.org. Nevertheless from where you come from you must have heard about NBA – the National Basketball Association composed of 30 teams, which is considered to be the best and most professional basketball league in the world. Cleveland is the home to 2016 winners to the NBA championship-the Cleveland Cavaliers. The passion, the devotion, the life, it all came down to that four quarters and they took it home! In Cleveland, you can visit the Quicken Loans Arena and if you are lucky enough you can even watch them play there. The arena with its 20,562 seats is the second-largest arena in the NBA by its seating capacity. Approximately, more than two million guests visit the Quicken Arena to cheer their boys to the final itself! Travel articles and press releases from travel writers and news outlets. The best travel sites sorted into relevant categories. An index of travel guides for every country in the world. Planning to visit Norway? Firebird Tours is known for high quality private & small group award-winning Norway tour vacation packages. Why Should A Frequent Traveler Get A Virtual Mailbox? 5 Best (Cheap) Places in the Philippines to Spend Holiday!